Antichi Sapori USA is the exclusive United States importer of the Antichi Sapori Line. 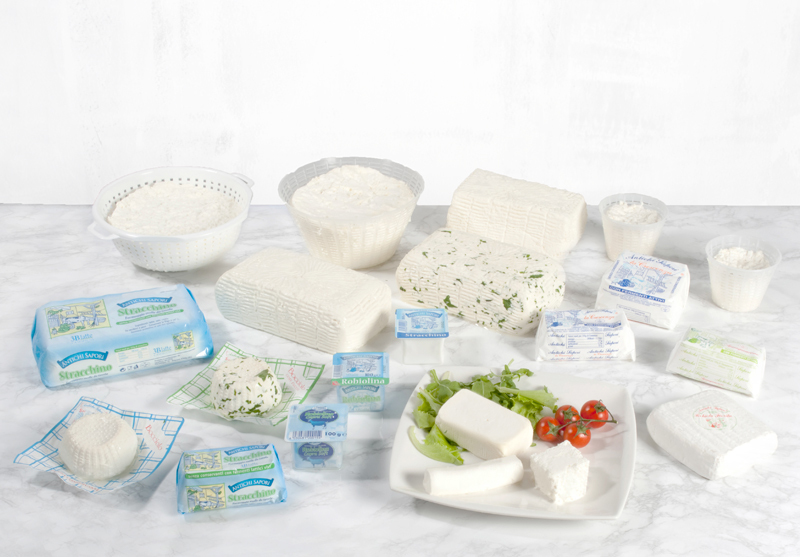 Antichi Sapori is the first historical production line Antichi Sapori USA and represents the traditional look of its dairy processing. Fresh and aged cheeses produced from cow’s milk, which recall the original taste of the classic cheese, whose flavors belong to the collective cultural memory. 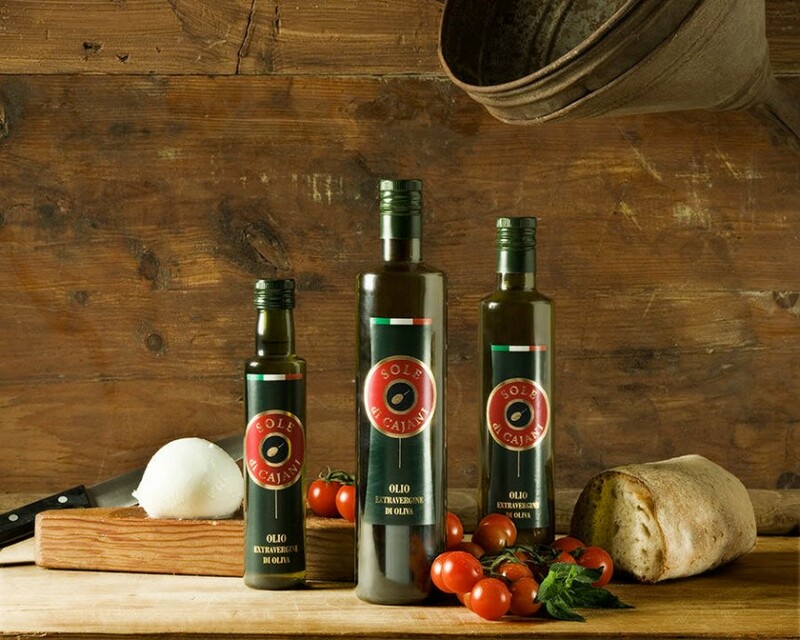 The company Cajani Sun has great tradition and passion in the production of extra virgin olive oil. 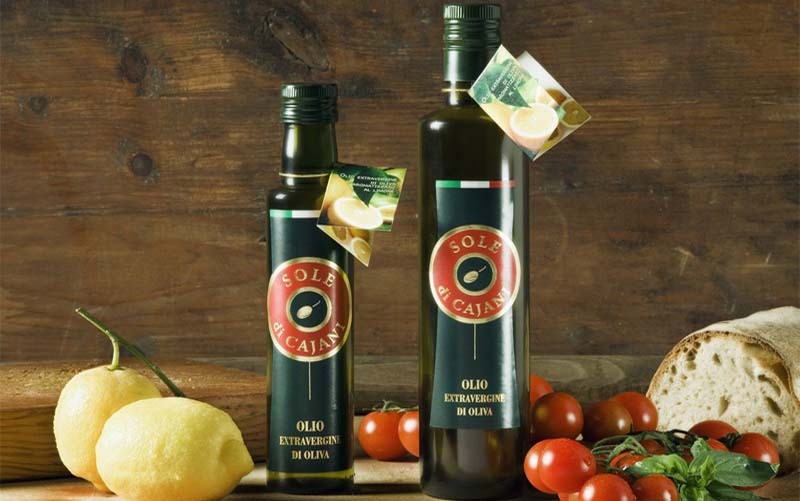 In full respect of the environment, the Extra Virgin Sun Cajani is produced from olives from the olive groves of the property; the same are situated in the fertile hills of Tanagro, land has always been ideal to complete the olive oil sector. 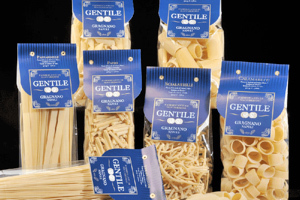 Variety of Carpellese, Picholine and Pendolino is subjected to strict controls by the time of harvest, which occurs exclusively by mechanical means, to the packaging, so keep intact all its characteristic qualities. 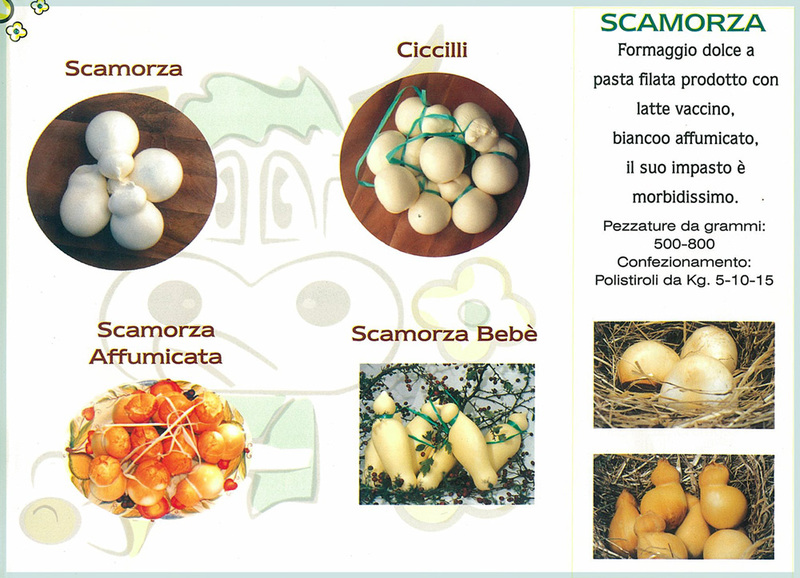 Scamorza is an Italian, spun paste cow’s milk cheese belonging to the pasta filata family. Shaped similar to a provolone in pear shape, it is available in many other forms as well. 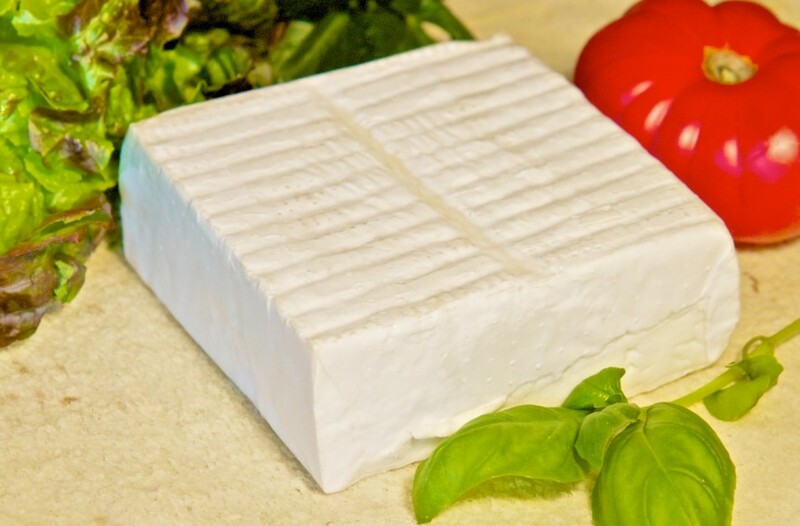 A semi-soft white cheese with a texture comparable to that of a firm, dry Mozzarella, Scamorza is made throughout Apulia and in some parts of Campania and Molise.